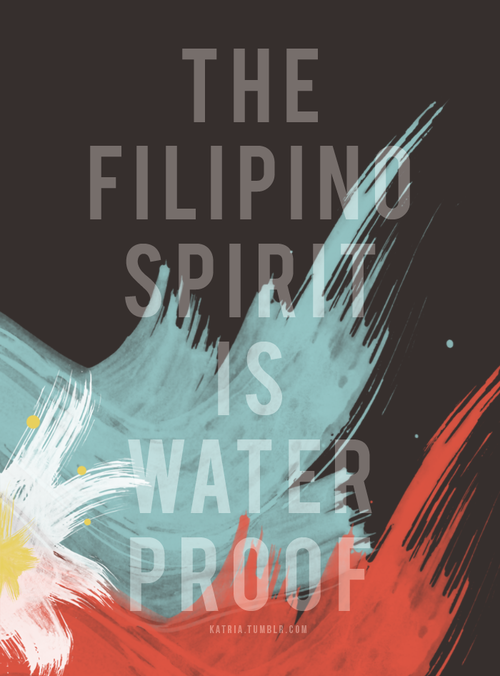 The Filipino Spirit is Waterproof | What Is? This entry was posted in Arts, Journal and tagged Bangon Pilipinas, TFSiW. Bookmark the permalink.